Got Chip? We do… for the peace of mind that brings you. Microchipping your pet could make the difference between your pet being lost or found. While pet identification tags are helpful, not all pets are wearing collars and tags when they may wander off. Adding a microchip to your pet is a simple process that can be done during a single office visit. 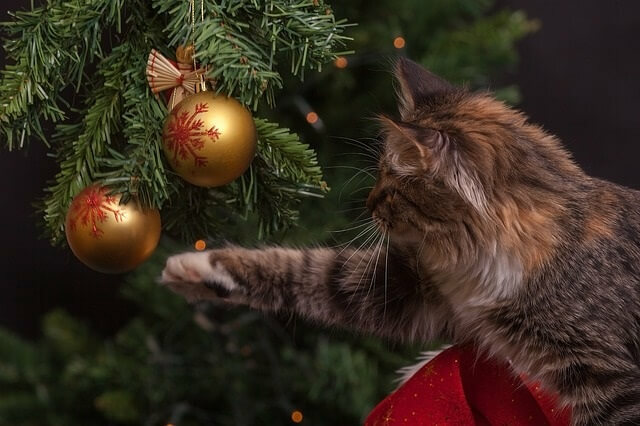 This can be done while your pet is scheduled for a procedure such as a spay or neuter. This tiny device, which is about the size of a grain of rice, is easily placed beneath your pet’s skin. Before insertion, the sterile microchip is scanned in the package to confirm that the identification code of the transponder is the same as that shown on the package bar code label. The standard site for microchip placement is just under the skin between the shoulder blades. Once the chip is inserted, your pet will be scanned to ensure the chip is reading properly and the ID number is checked. The chip provides a unique identification number that links your pet to you when it is scanned. Scanners are used by all veterinarians and animal shelters to help identify lost pets and reunite them with their families. You need to register them with the appropriate registering agency and importantly you MUST keep the info current. As your veterinarian we can provide that registration and contact information. 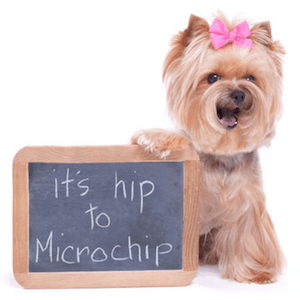 Our microchip pricing includes life-time registration! Unfortunately, the standard chip are NOT GPS tracking devices, yet… technology is working to change that. The potential is to add onto these millions of microchips that have already been placed in pets. 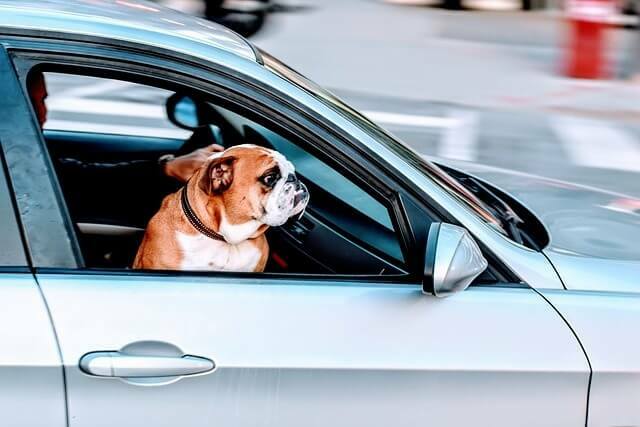 One day (we hope, soon) we will be able to actually track your missing pet with microchips. So, help avoid the heartache that comes from losing a pet who escapes out of an open door or unsecured fence. Or, if disaster strikes and your pet is found and brought to a shelter we can get them home again safe and sound. Talk to your veterinarian today about how a microchip can help reunite you faster and more easily with your best friend.